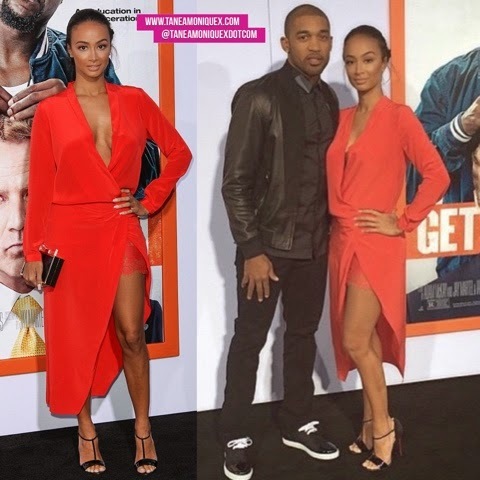 Tanea Moniquex | Celebrity Entertainment News, Fashion, Music and Advice: Kevin Hart, T.I And More Attend The LA Premiere Of "Get Hard"
Kevin Hart, T.I And More Attend The LA Premiere Of "Get Hard"
Love was defintely in the air at the Los Angeles premiere of "Get Hard" as a bunch of our favorite celebrity couples hit the red carpet. 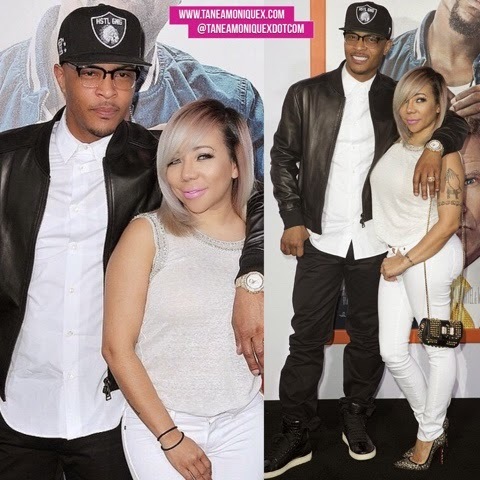 Costar Kevin Hart and fiancé Eniko Parish led the love fest! 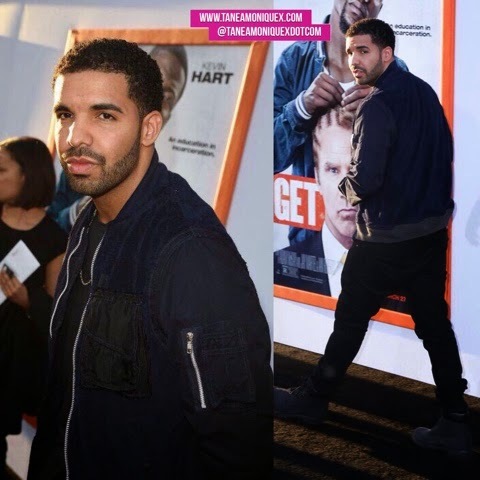 "Get Hard" hits theaters this Friday, March 27th!